Quick question: when was the last time you hit the “next page” button on Google? 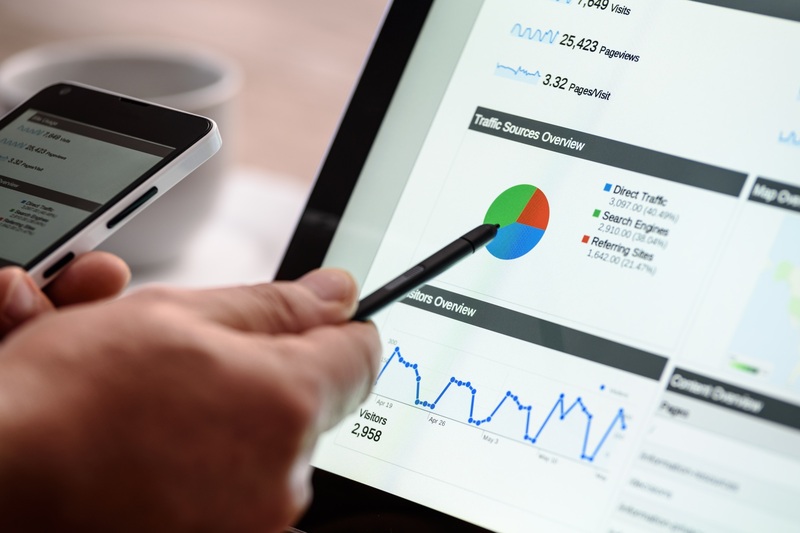 As a business owner, you already know the importance of ranking high on the SERPs. You’ve probably already even started a blog to draw traffic and catch keyword crawlers. Blogging on your own site is to increase your website’s ranking, but if you want to make it to the top, it’s not enough. Guest posting is a great way to boost your SEO and gain traffic to your own site. In simplest terms, it’s when you write a blog on someone else’s website. You are blogging on their site as a guest. You’ve probably been browsing a website and noticed a post that featured another company’s service or product. Some of these are reviews, but many are guest blogs written by that company. 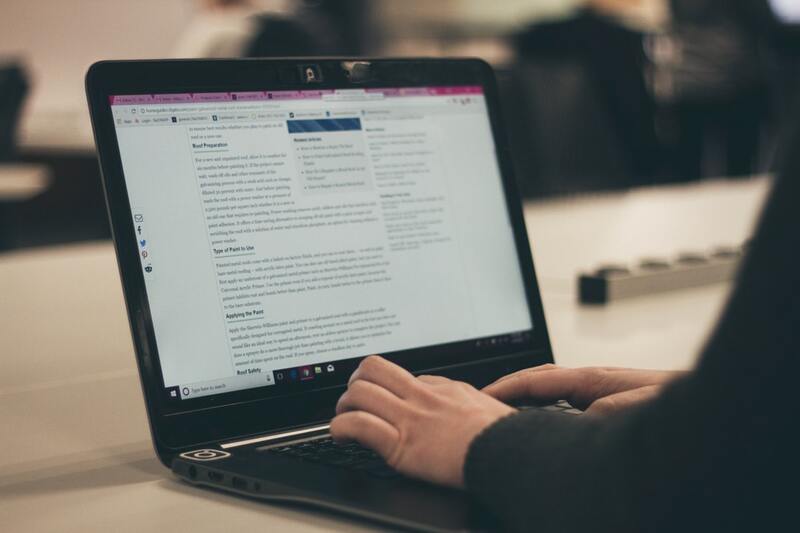 Guest blogging has exploded in popularity the last several years because it’s such an effective way to grow your brand and get traffic to your website. Here are a few of the ways it can help you. How many regular readers does your blog have? “Not enough,” you’re probably muttering. We all know how important a blog is, but if you don’t have any readers, it can seem like a lesson in futility. So how can you get more readers? Sharing and resharing to social media can help attract readers from your existing network, but it’s still limited. But let’s say that another blog has hundreds of daily readers. If you write a guest post on their site, those daily readers will see your post. And if you include a link to your own website, there’s a good chance that some of those readers will follow you back to your own blog. If you get a few guest posts on some high-traffic websites, you can gather readers to your own site in a hurry. For example, Leo Wildrich, the founder of Buffer gathered one hundred thousand users in nine months through guest blogging. As a business owner, you probably already know how important brand awareness is. In order for your business to be successful, people need to know it exists. But it’s not enough for people to be aware of your brand. They have to trust it. 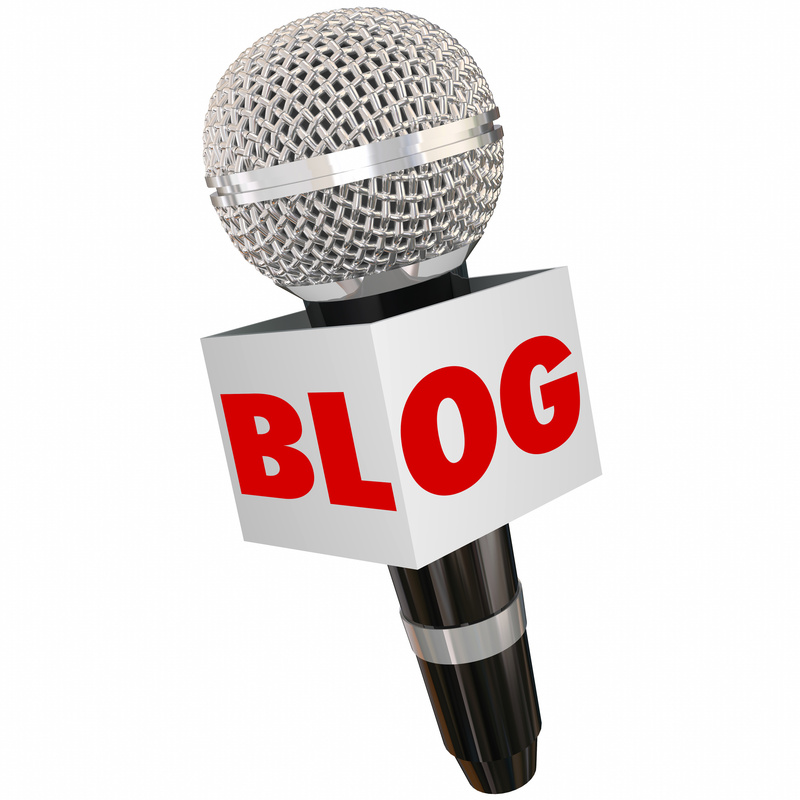 Blogs are a great way for you to offer rich, authoritative content. And when you pair that with the new exposure that guest blogging gives you, it’s even better. Most readers might not become customers, but many of them will recognize you as someone who knows what they’re talking about–provided you do know what you’re talking about. And as your brand authority grows, so will trust in your brand. And that leads to more sales. One of the biggest advantages to guest posts is directing traffic back to your own site. But if you just direct them to your homepage, you could be missing out on a lot of conversions. If you’re smart about where you send your readers, though, you can see a huge boost. Directing readers to a landing page can lead to more conversions than linking to a homepage or blog page. We wouldn’t want to say that most internet users are lazy, but they appreciate it when you make things easier on them. The more pages they have to click through to give you their money, the less likely they are to pay you. 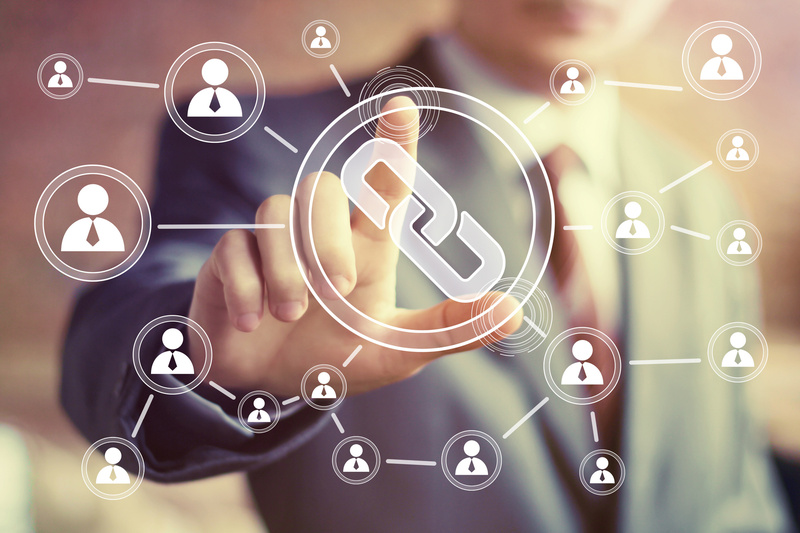 Linking a guest post to a relevant landing page is a great way to turn readers into customers. And now, we have the meat of why so many people are interested in guest blogging: building backlinks. 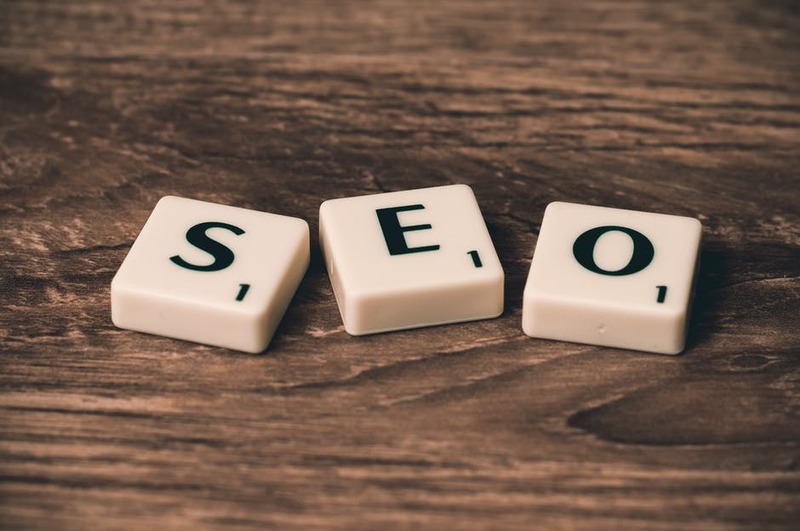 When search engine crawlers go out into the internet to gather results, there are a number of factors that they look for. One of the most important factors is site authority. The great thing about the internet is that anyone can start their own website. But that doesn’t mean those sites offer valuable content. To make sure that a site is trustworthy, search engines take a look at the site’s relationships with other websites–namely through linking. If a website that Google trusts–let’s say Forbes.com–links to another website, Google sees that as a sign of the other site’s authority. If you can get a wide variety of sites with high authority to link to your site, it can go a long way to boosting your own site’s authority. 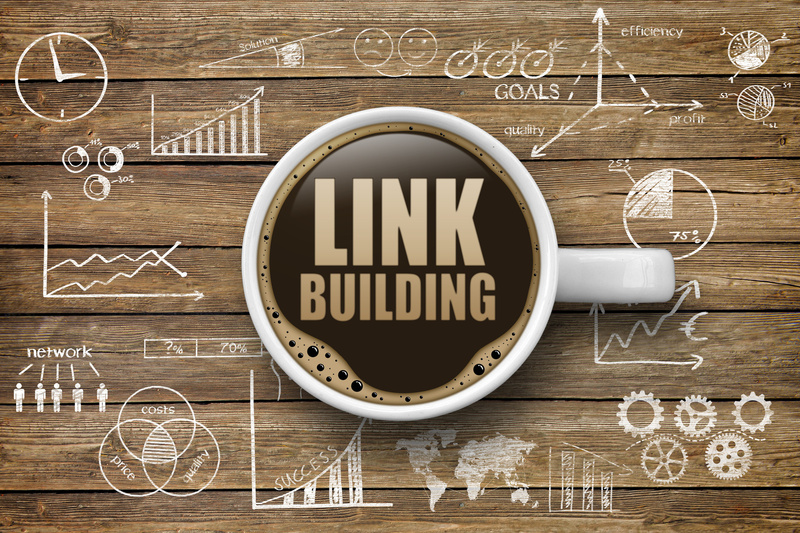 And do you know what the best ways to build organic backlinks to your site is? You guessed it: guest posts. Guest blogging can give your site a great boost. But if you want to make sure it’s effective, there’s one thing you have to keep in mind. You have to create valuable content. If your blog posts don’t offer something useful to your readers, no one will be interested in anything else you have to say. We’re all inundated with ads and spam all day long. The last thing anyone wants is to read a guest post that’s just a long ad. Avoid spammy content. Create something that readers actually want. If you can make it shareable, that’s even better. So don’t just write a guest post thinking about how your business can benefit. Think of how you can benefit the reader as well. Guest posting is a great way to build valuable backlinks to build your site’s authority. But it’s not the only way. 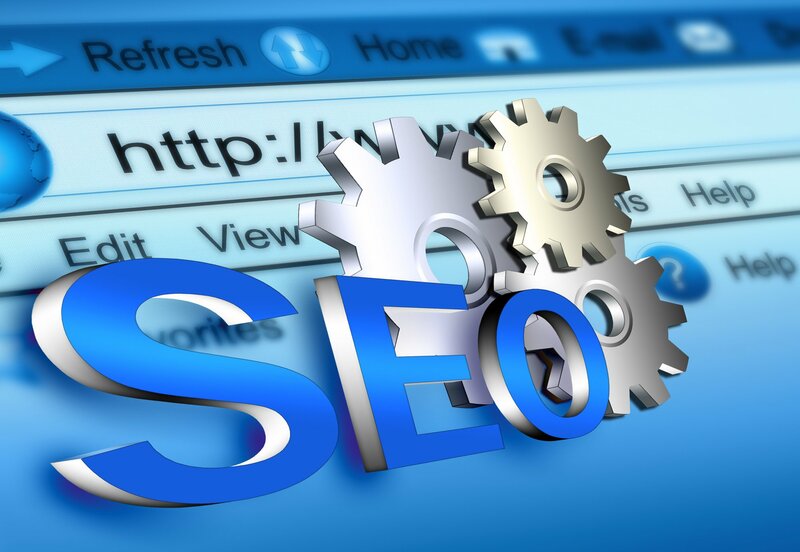 To learn more about SEO methods that can boost your site’s ranking, read this article on SEO skills. Content marketing can seem intimidating if you don’t know how to do it. Having a general knowledge of what marketing is and why you do it isn’t enough. 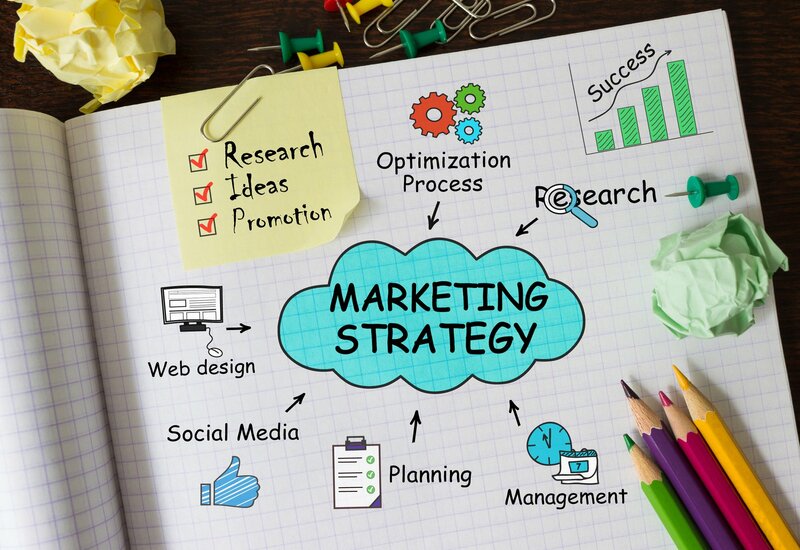 To really get your website noticed, you’ve got to market strategically. There are way too many other websites out there vying for the same attention. So how can you market successfully without spending all your time doing it? Keep reading and we’ll show you how. Here are ten content marketing tools you’ll wish you’d never lived without. Social media is so important when it comes to successful marketing. But how do you know if the content you’re sharing is helping you or not? That’s where BuzzSumo comes in. It shows you what’s hot and what’s not on social media. Once you know that, you’ll know what content to create a share. Simply enter a topic you’re considering posting about and see how it pans out in the results. Google Analytics is totally free, so there’s no reason you shouldn’t be taking advantage of it. This tool provides important information about your audience. Who’s visiting your site, and from where? Google Analytics will tell you. Use this information to plan where your blog will go from here. Once you know who your main audience is you can cater to them directly. If you ever need infographics, Inforg.am is the place to go. You’ll have what you need in no time at all and you’ll be able to share or embed it. Infographics help your audience visualize information. In some cases they’ll communicate information better than words, so don’t pass this up! Would you like to know how your content is doing across multiple sites at once? Simplereach allows you to do that, and more. Whether you’ve used blog posts, videos, or something else, SimpleReach will show you how they’re doing. Conveniently gathered to one place, you’ll have all the analytics you need without using multiple tools. And SimpleReach goes beyond providing data–it gives you data that you’ll actually use. Google Search Console (also known as Google Webmasters Tools) is another free tool provided by Google. It helps you see what keywords you rank for and how far up or down the ranks your site appears. You may add keywords to each post, but that doesn’t mean that Google chooses to show your site instead of someone else’s. Google Search Console helps you see how well you’re doing. This tool can be incredibly helpful if it’s used correctly. 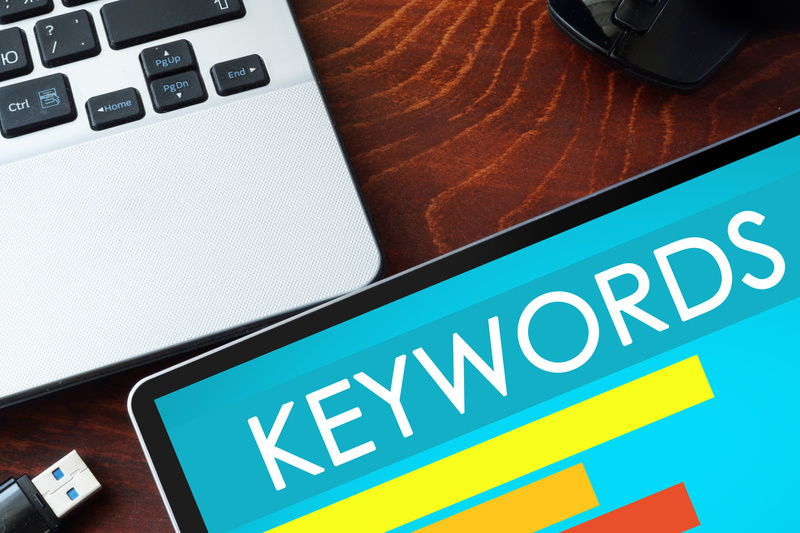 You’ll find out what keywords people are searching for, which will help you create content that will get your site seen. This forum-based website may not seem like a marketing tool at first glance but think again. Quora’s a gold mine when it comes to finding out what people want to know. Choose some keywords you want to use, then run a search on Quora. You’ll quickly see what people want to know about those keywords. In other words, you were just handed a whole bunch of topic ideas. Do you post videos to a Facebook page? If you don’t, you definitely should. Video is powerful, even if viewers aren’t using sound. However, if you aren’t using text to show viewers what’s going on or being said in your video, you may be missing out on a lot of traffic. Facebook scrollers often watch videos without sound. Will viewers get the point of your video with the sound off? To help remedy this issue, Animoto allows you to add text overlays. Those overlays allow viewers to fully engage with your videos, even if their surroundings require them to watch without sound. Are you looking to build your email subscription list? Then Sumo is the tool for you. You’ll love its Welcome Mat feature. This pop-up will help you gather email addresses and grow your subscriber list in no time. Beyond that, Sumo also helps you create social-sharing buttons, which are ideal for encouraging viewers to share your content. The content you post has to be easy to understand. Most people don’t spend a lot of time on a post or website, so your posts need to be clear. Hemingway App helps you see where your content can improve. It points out passages that are too complicated, lets you know if you’re too passive, and more. If you’re looking to say what you need to say in a better way, try Hemingway App. You’ll never go without it again. If you need help creating simple video content, you need to check out Biteable. With this tool, you can skip hiring actors, editors, a film team, and everything else. Imagery, characters, illustrations, and animations are yours to create and use. Simply drag and drop as you create your storyboard. There’s no simpler way to bring your ideas to life. These ten content marketing tools exist to make your life easier, so what are you waiting for? Try one, or all of them, today. 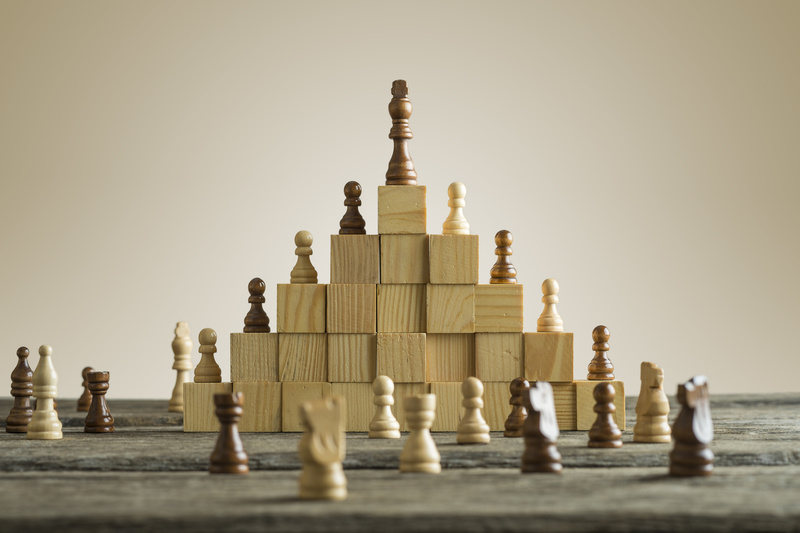 Great marketing is half the battle when it comes to getting traffic. Don’t do things the hard way and try to figure it out all on your own. As you use these apps, you’ll continually learn marketing strategies you’ll use now and in years to come. One of the best ways to get your site noticed is through SEO, and that’s what we specialize in. Schedule a free SEO consultation with us today to see how you’re doing.